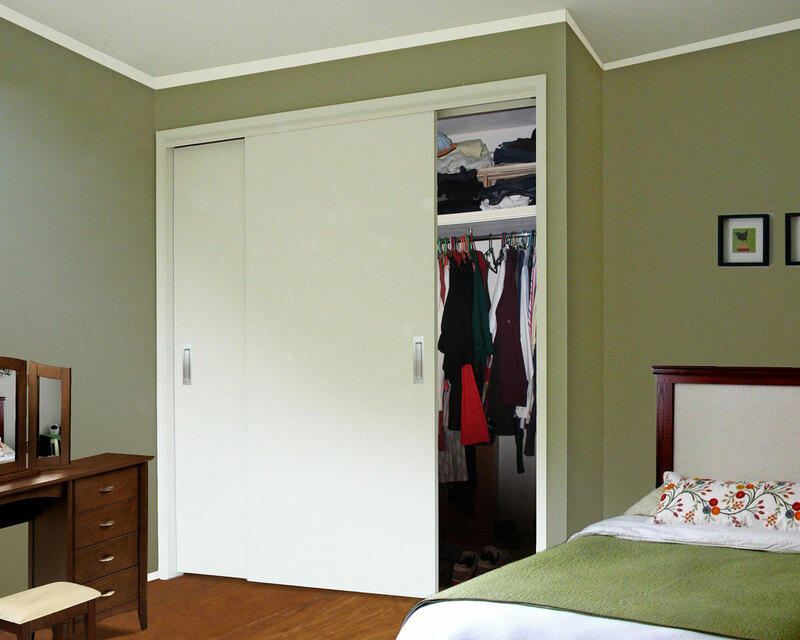 A patented easy-to-fit sliding wardrobe door system*. The CS TopFix fits into standard 90mm framing and is easier to install and finish than similar products on the market as timber head jambs are not required. This product suits any wardrobe situation where space is at a premium. 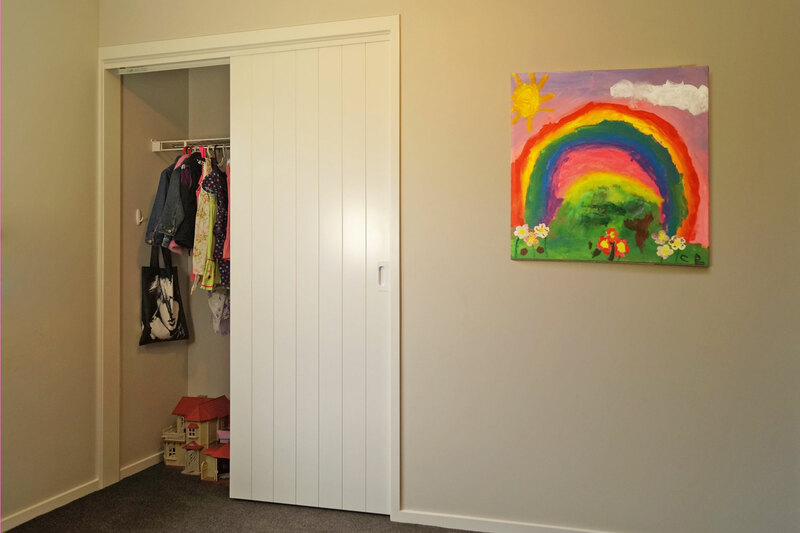 Standard timber doors can be used, ensuring all your internal doors match. This system uses a discreet floor guide hidden in the door overlap, so there are no unsightly floor tracks through the door opening. 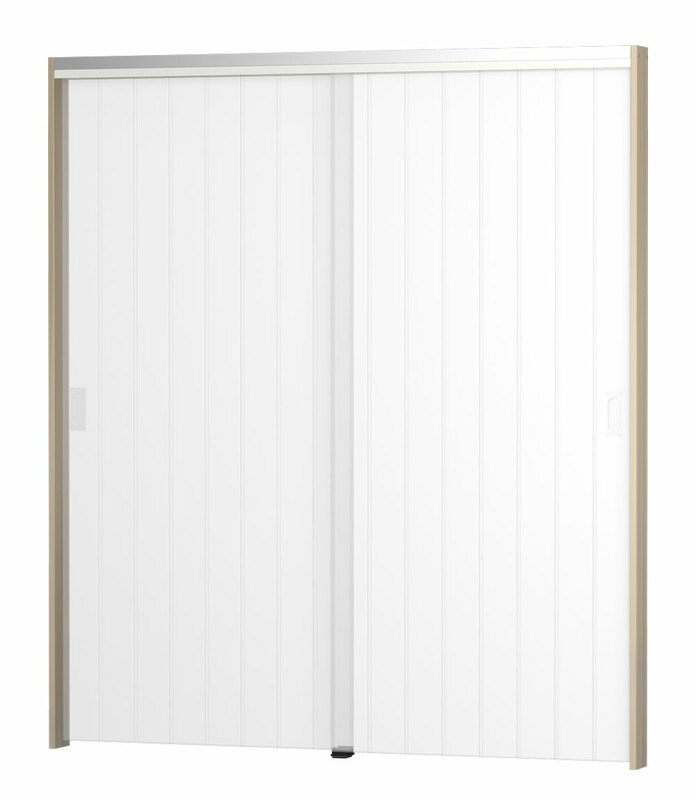 Combine the CS TopFix with the CS MirrorLite door leaf for a complete sliding wardrobe door solution. Track is heavy duty, high quality, one piece extruded aluminium. 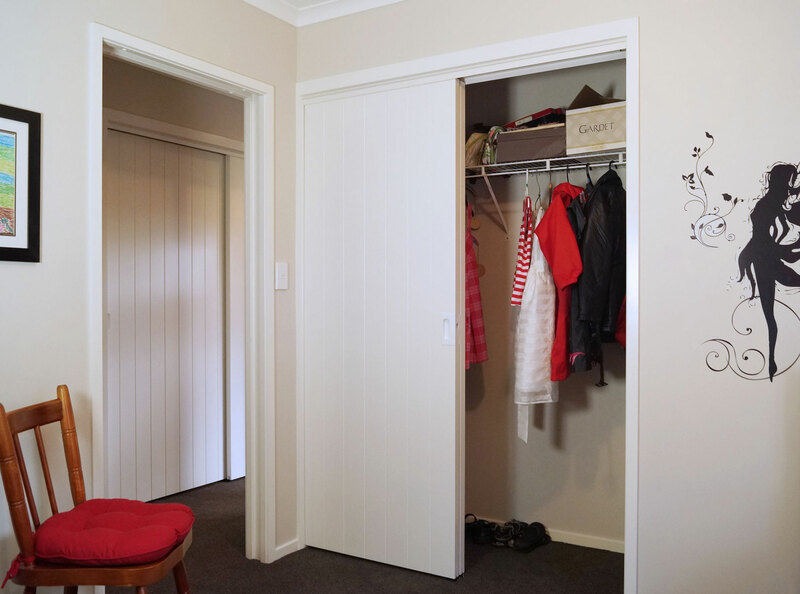 Door and carriages can be removed without removing wall linings. 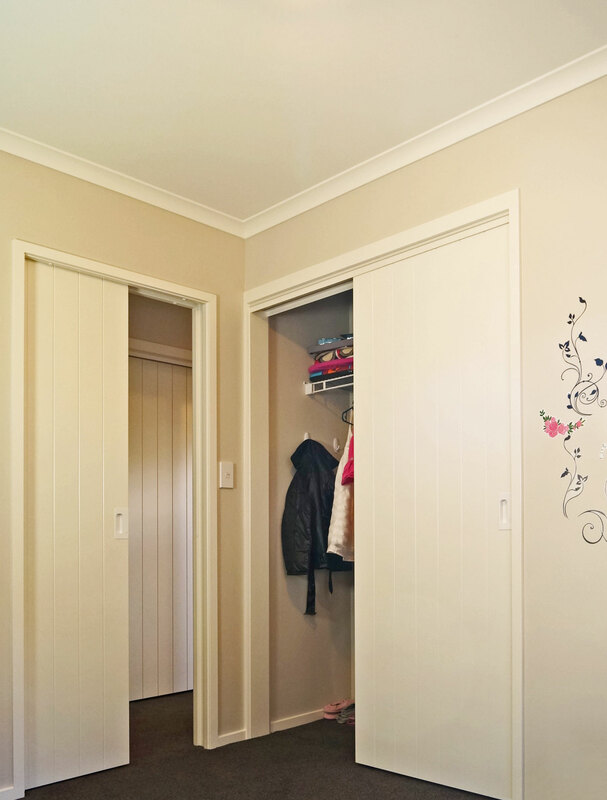 Timber head jambs are not required. 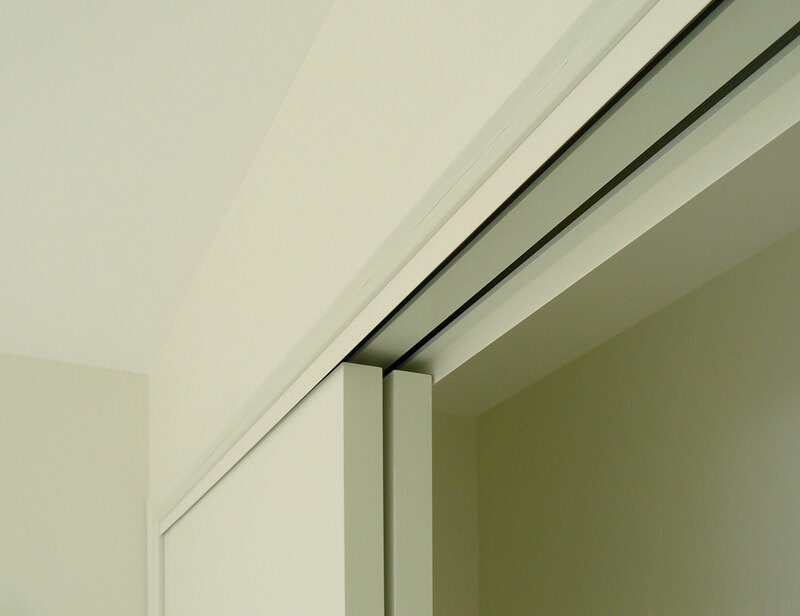 Can be supplied with or without vertical jambs. Fits into a standard thickness wall (90 x 45 framing) with 10mm linings. Currently supports a 2 door setup.